Application Area:Refractories, power plants, metallurgy, chemical industry, energy, transportation, heating. 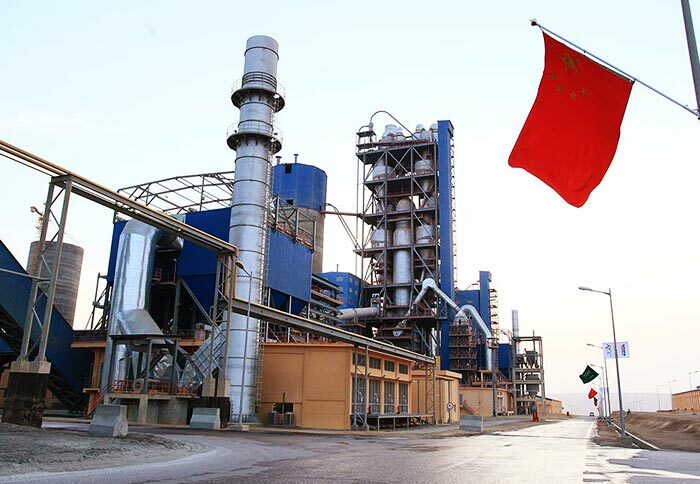 Applied Materials:Coal, bentonite, clay, kaolin, coke, aluminum, iron, iron oxide skin, toner, slag, gypsum, tailings, sludge, kaolin, activated carbon, coke, powder, scrap, waste, etc. Bentonite is a kind of clay rock, which often contains a small amount of illite, kaolinite, chlorite, zeolite, quartz, feldspar and calcite. It is usually in white and pale yellow color, due to the changes of iron content; it is easy to become light gray, light green, pink, brown red, brick red, black, etc. 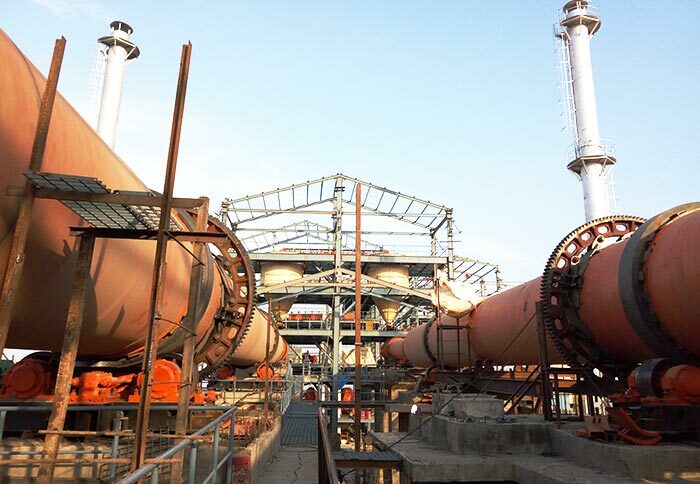 The drying of bentonite always adopts bentonite dryer, which can process a large quantity of materials. 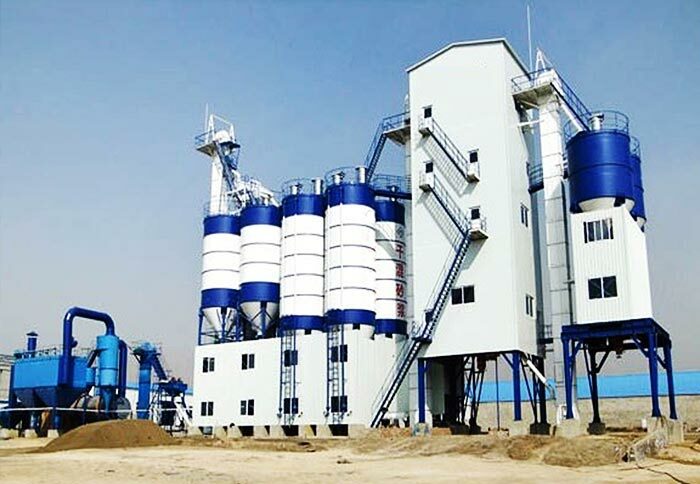 Bentonite dryer has reliable running, flexible operation, strong adaptability, large capacity and strong adaptability, which is suitable for drying various materials with simple and reliable operation. 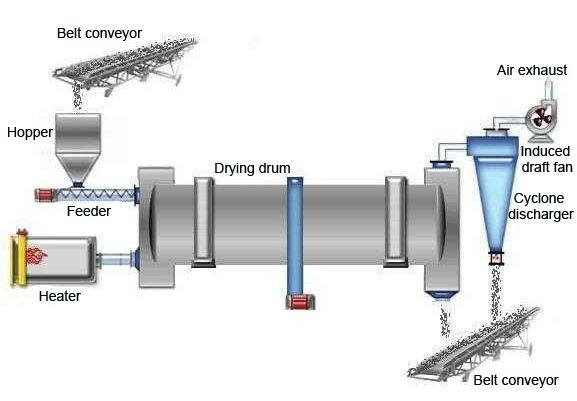 The bentonite dryer is simple and reliable, which can dry various kinds of materials such as cement, concentrate powder, slag, limestone, coal, slag, clay and kaolin in building materials, metallurgy, chemical industry, etc. 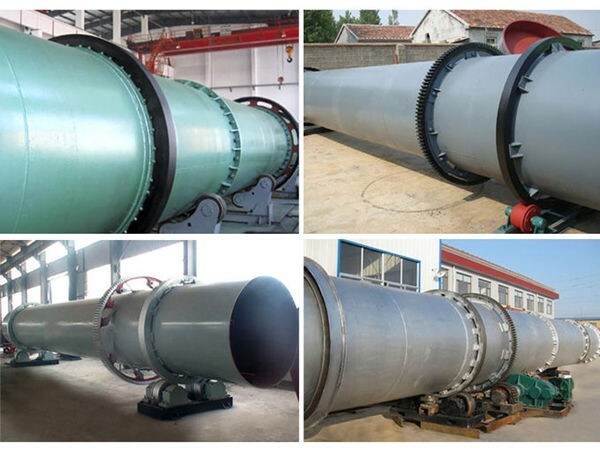 Bentonite dryer has reliable running, flexible operation, strong adaptability, large capacity, simple operation, little damage, energy-saving and environmental protection, thus it is highly praised and recommend by customers. (6) The strong anti overload ability, the cylinder has smooth operation and high reliability. 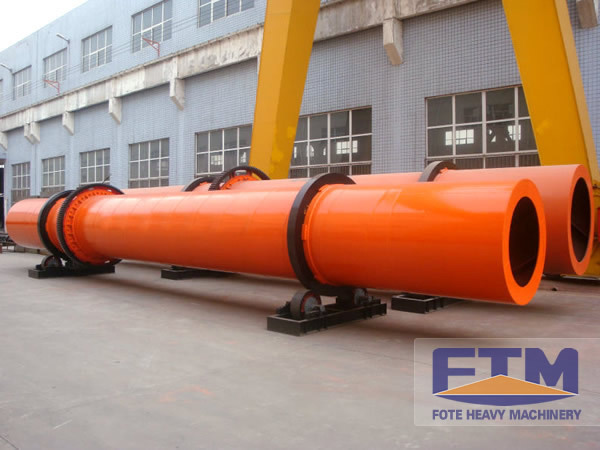 Fote Machinery is a professional bentonite powder dryer manufacturer in China, and we have high quality bentonite dryer for sale, especially for the intensive research and the manufacturing process of drying equipment, we have won very good appraisal in the market. 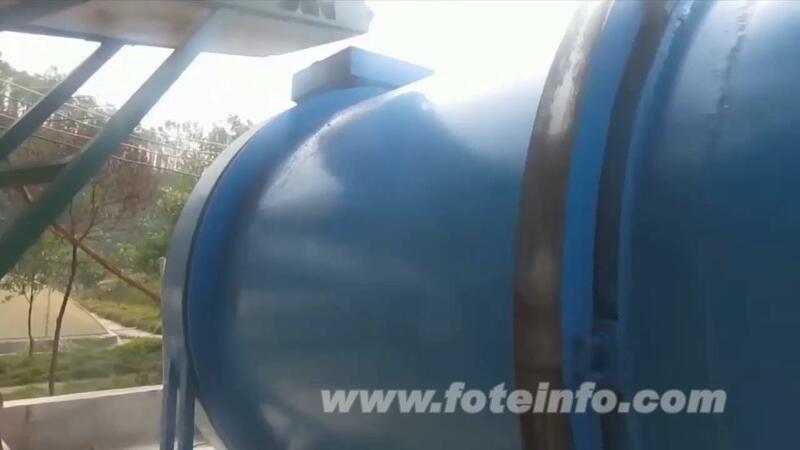 In addition, our bentonite dryer price is low with the same quality. We can also select suitable drying equipment for customers according to their actual requirements. 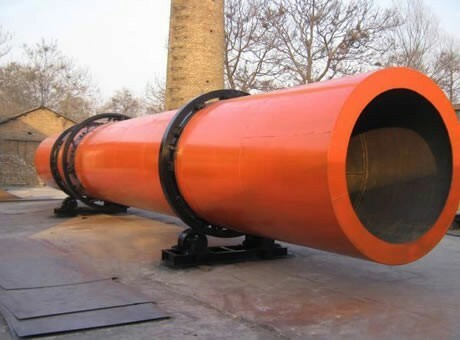 For more information about the selection of drying equipment, please contact us!